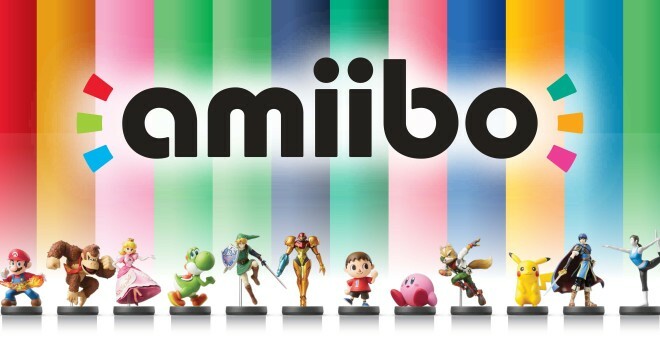 The Wii U has a new firmware update that adds support for Nintendo’s new Amiibo figurines. This new update introduces Amiibo settings to the system settings menu. Users will be able chose nicknames, delete stored data, and reset data all together. Like every other Nintendo firmware update it will also improve system stability.